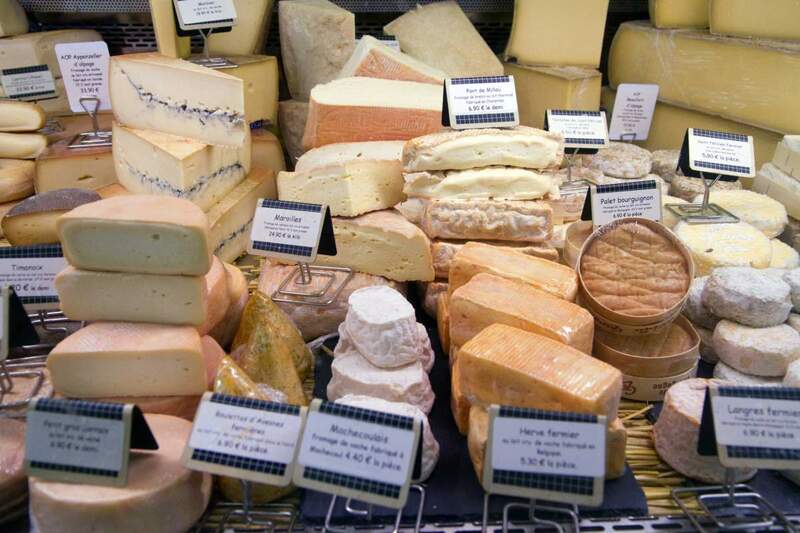 OK, so how can French women eat 57 pounds of cheese each year (more than the U.S., at 34 pounds) and still drink red wine daily, not to mention bread, and have little to no CHD (coronary heart disease) or other health issues? Maybe saturated fat isn’t so evil. According to one recent study, it’s the cheese. 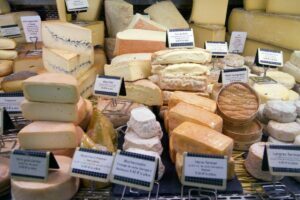 Cheese can change micro-flora, and this may help with cholesterol, decreasing TMAO and metabolizing lipids, all of which effect fertility. In past fertility studies done on foods, we know that eating full-fat dairy can increase your chances of getting pregnant, and this study may explain why that is. Of course more studies need to be done, and on a variety of populations, but the more we learn about full-fat, real dairy and fermented foods, the more a connection to healthy fertility is shown.